great, and get more responses. Get answers for any question, with powerful insights. 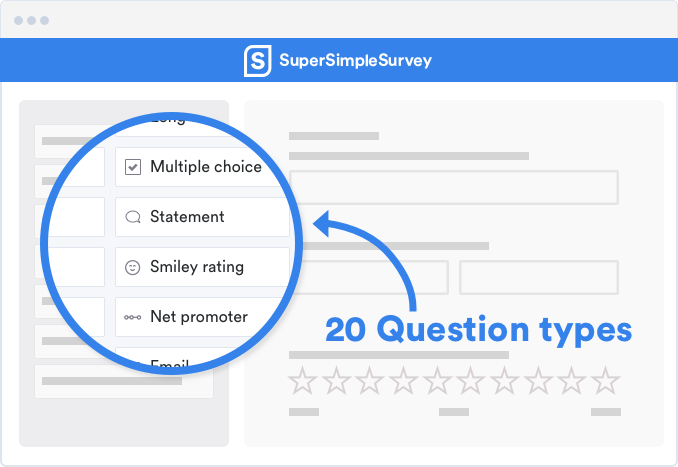 With over 20 question types that you can add to your survey, asking the right question has never been easier! 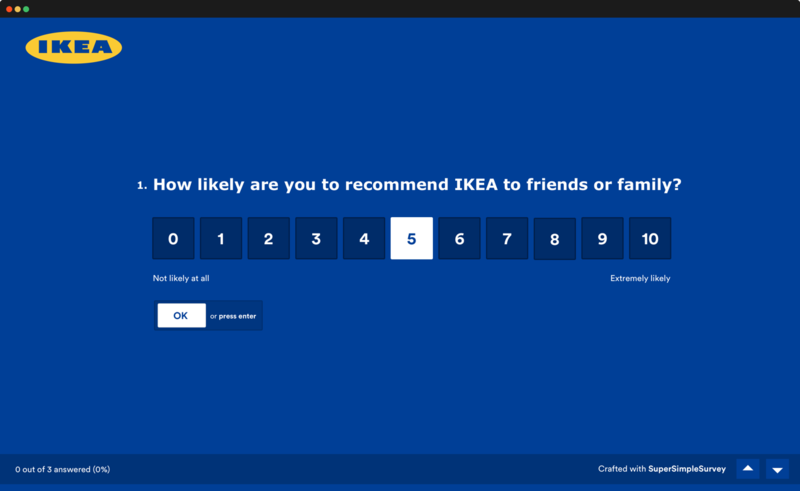 All in a few simple clicks right from the survey editor. Use a previous answer in a follow up question. Ever wanted to make a survey more personal? 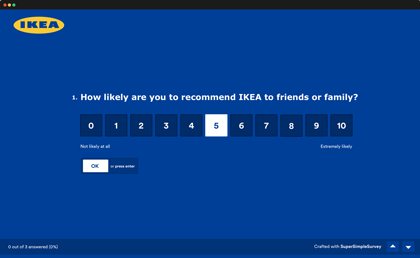 Or make a surveys’ question more specific based off previous answers? Now you can easily with our question piping feature. as good as you do. survey stand in the crowd! features and functions to give you even more power and flexibility. 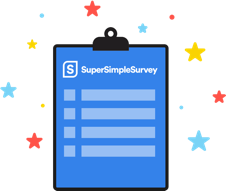 All changes on your survey are automatically saved onto our cloud based server, ensuring you don’t need to worry about loosing any work. 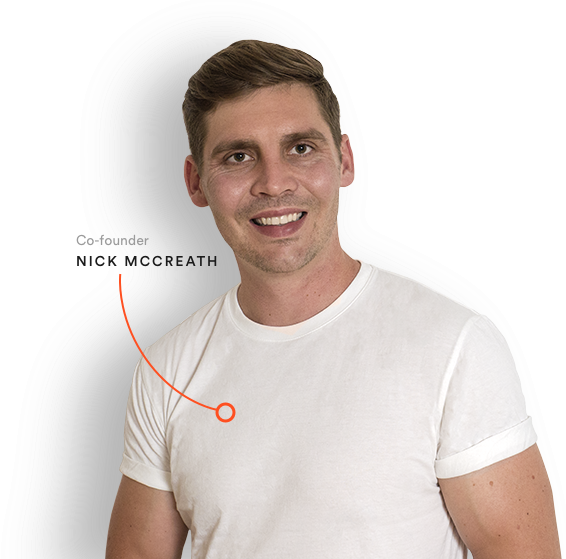 We utilise Amazon’s state of the art cloud hosting system with full redundancy to ensure your survey is online and is served as quickly as possible. 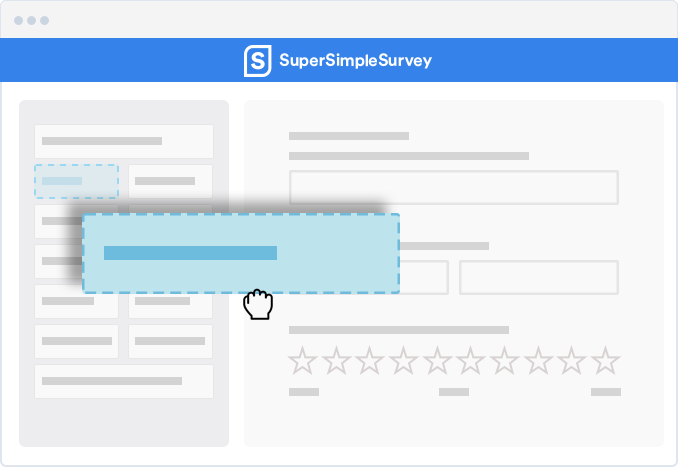 Having a real representation of how your survey will look to all your survey takers is critical. 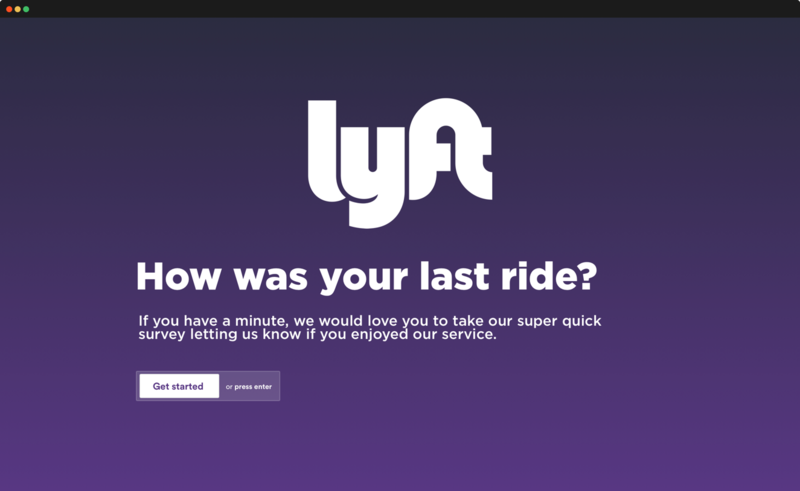 That’s why you get a mobile, tablet and desktop preview while creating your survey. 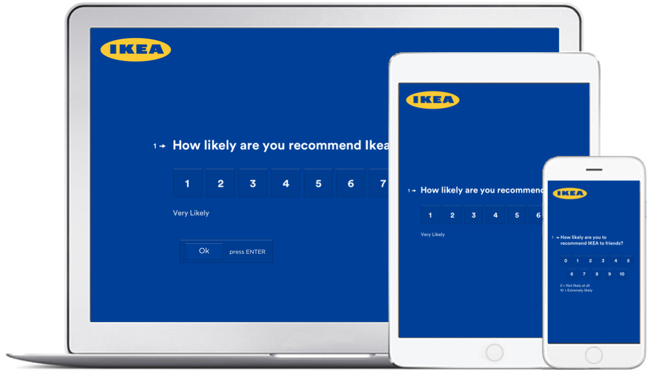 If you intend on creating a exclusive survey, or need to want to add a extra layer of security, then adding a password to your survey only takes three simple clicks. 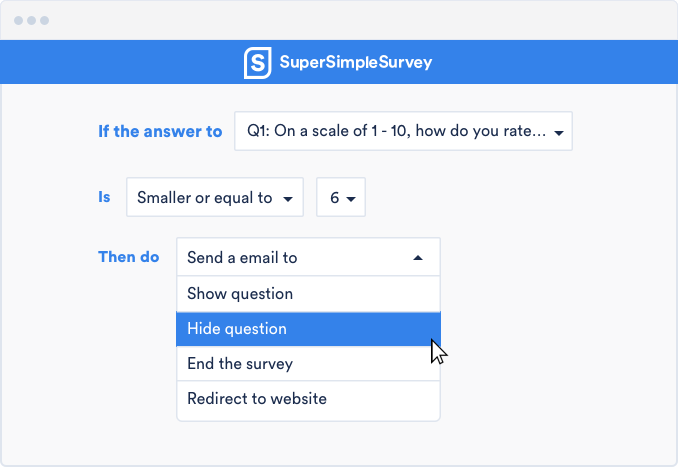 Don’t want your users to see the SuperSimpleSurvey.com domain? No problem, all accounts (even free) can use their own domain for all of their surveys. 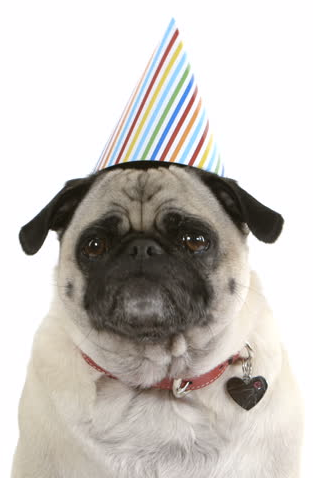 Need to configure your Opengraph or SEO descriptions, titles or images? This can be done directly in our settings panel in the editor. Nick here (where I spend most of my time at the bottom of these pages). 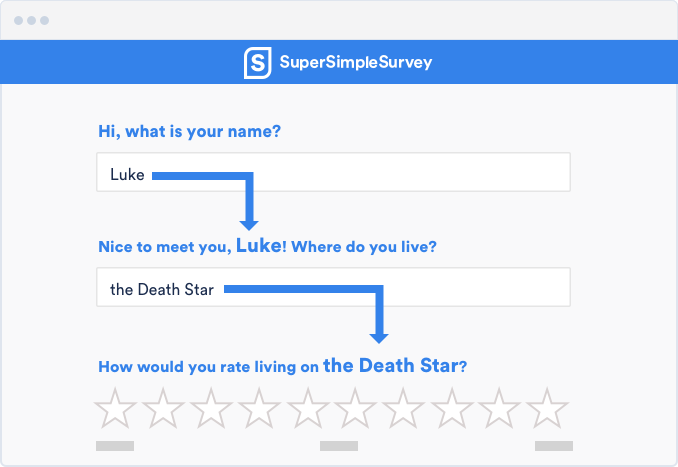 Creating a powerful, great looking survey with tons of features shouldn't be hard. That's why we've made sure that all our awesome features are super simple to use, and more importantly look great on any device. 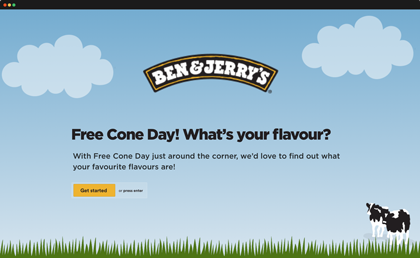 Best of all, all our enterprise level features are available to all our customers, even free!